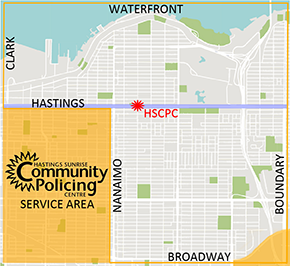 Protect your child – drop into our free Child Find ID Clinic at the HSCPC office, 2620 E. Hastings St., any Saturday between 10:00am and 4:00pm. In five minutes or so, we will create for you a small booklet of information that could be invaluable if your child ever goes missing. 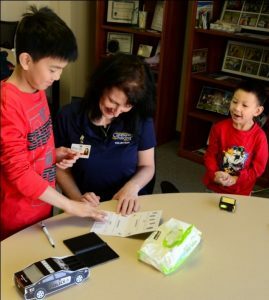 Included are: fingerprints, weight, height, facial features and emergency contacts. No information about your child is retained by us. No registration is necessary.